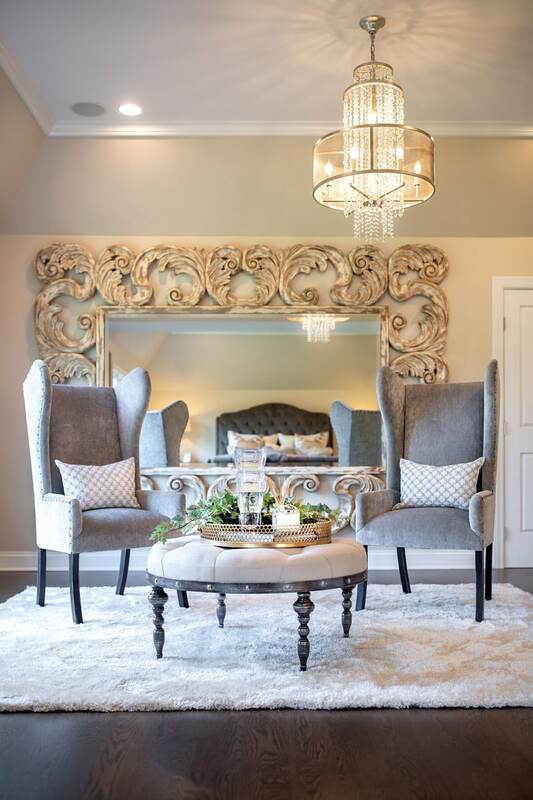 With our exclusive and custom service, the Accessory Call, you will get the chance to rejuvenate and redecorate your home in as little as 24 hours. The best part; our expert design staff does all of the work for you! 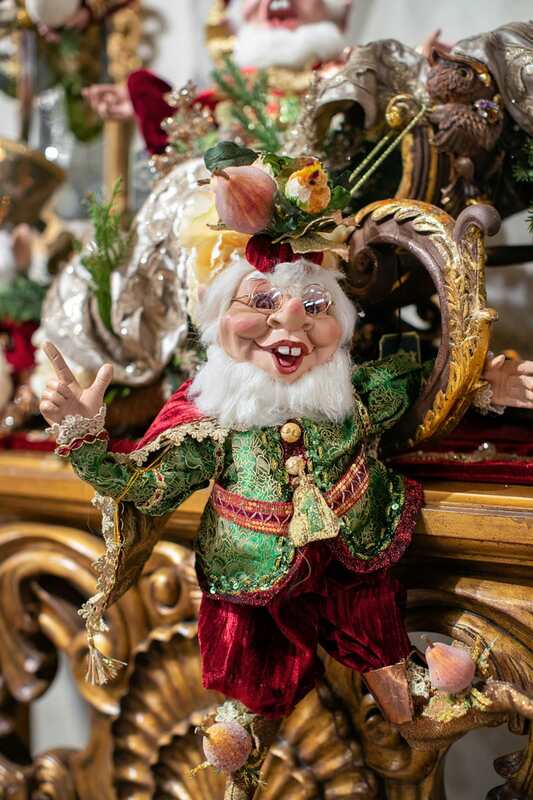 Add a little nostalgia to your holiday this year and transport yourself into Santa’s Workshop with festive Mark Roberts Collectables and whimsical home accessories! Treat yourself just in time for the holidays. 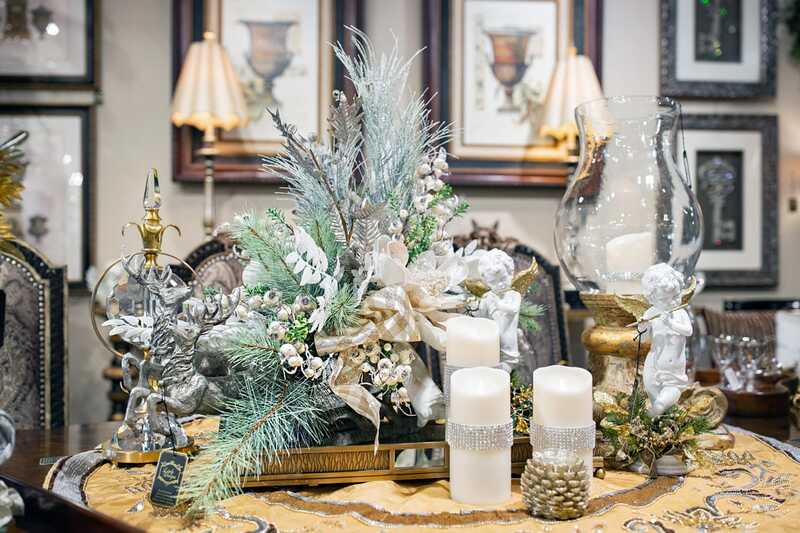 Experience the Winter Wonderland Magic that only a one-of-a-kind Linly Designs floral can bring! 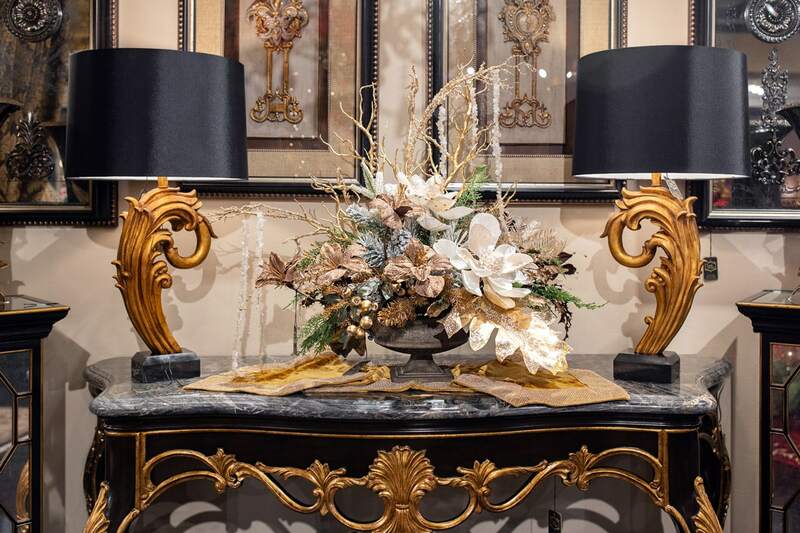 Make a dramatic statement this holiday season with black and gold, a color scheme that is refreshing and glamorous, yet will never go out of style! Dreaming of a White Christmas? 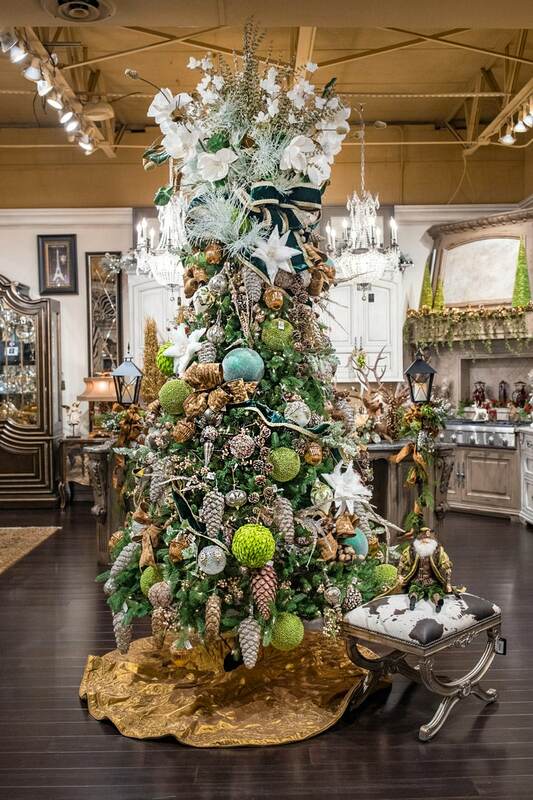 From crystal ornaments and dazzling stems for your tree, to snowy garlands and frosty accent pieces for your home – turn your dreams into reality with the assistance of Linly Designs. 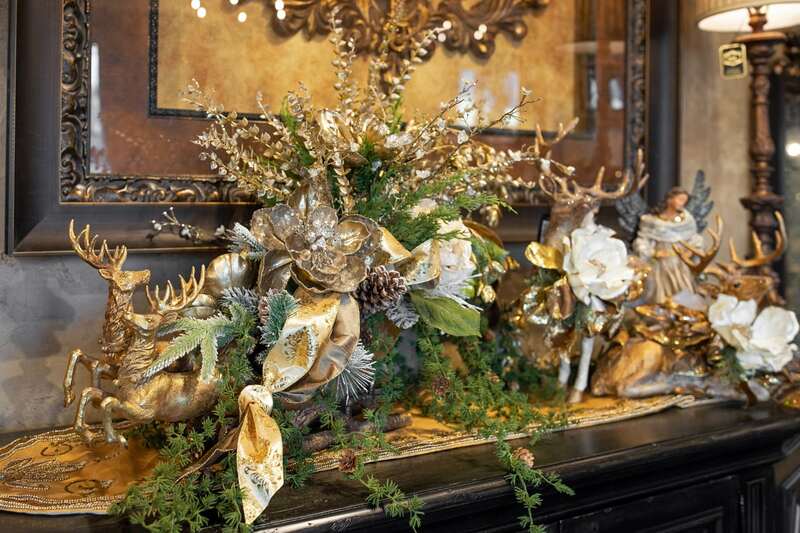 Bring the outside in and make it a part of your holiday décor this year. Whether it’s green ribbon, a glass ornament, or a floral embellishment, there is no better time than now to introduce a new pop of Holiday color!